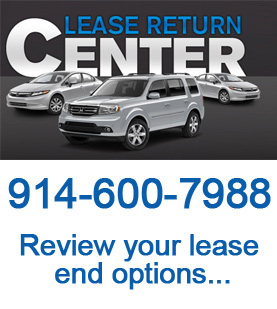 Here in the Lease Retention and Return Center we work directly with you to assist you with your early lease termination. 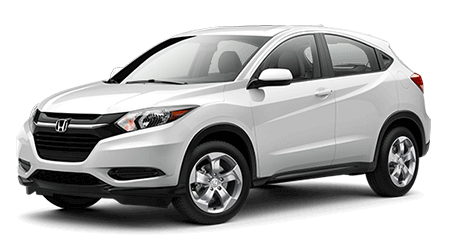 Our goal is to help you transition to another lease or purchase while keeping you at the same or better payment. 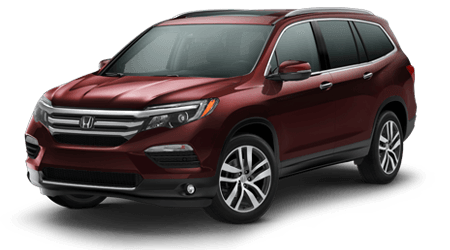 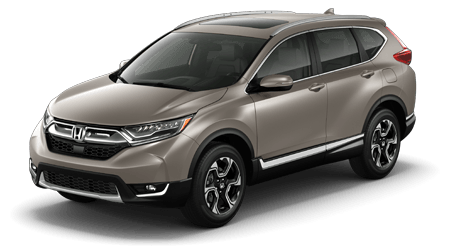 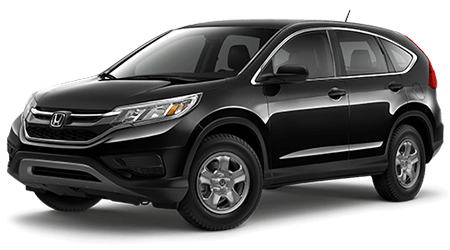 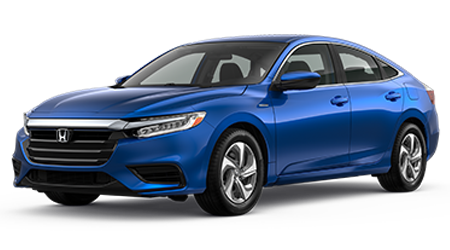 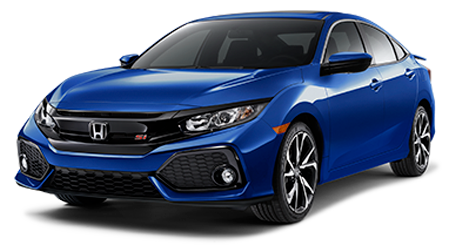 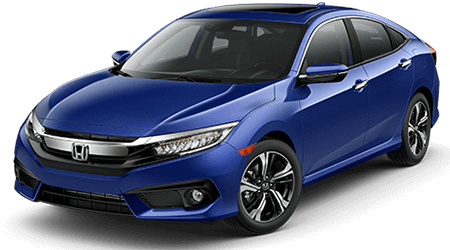 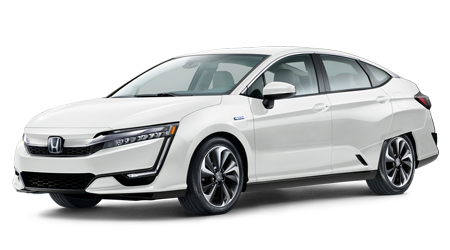 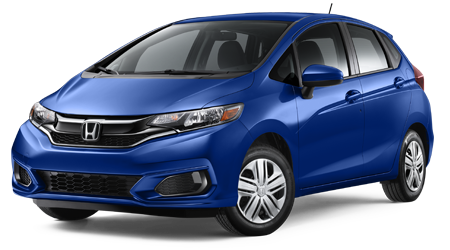 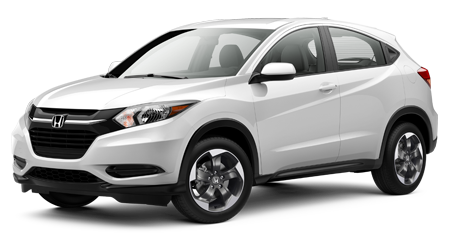 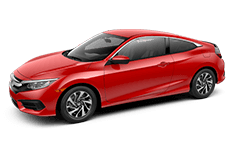 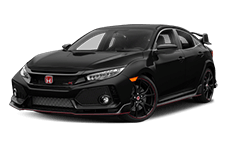 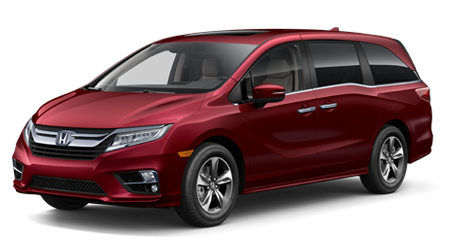 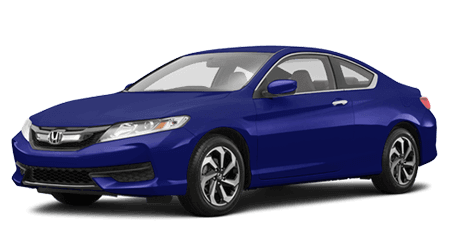 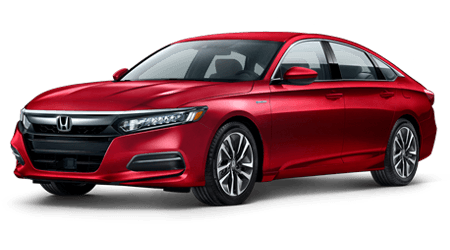 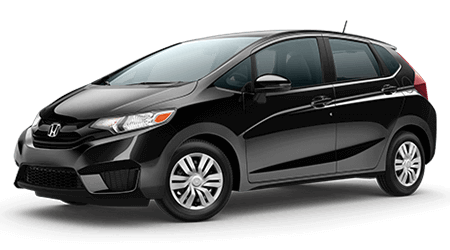 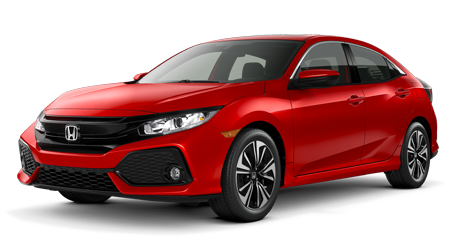 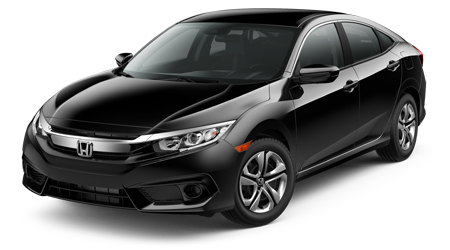 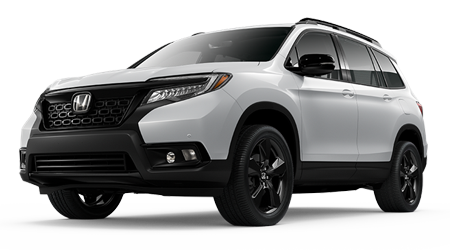 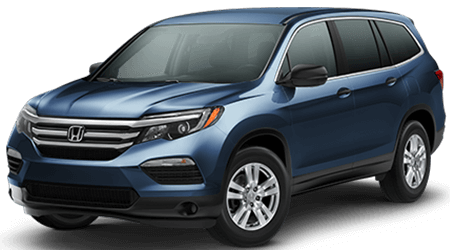 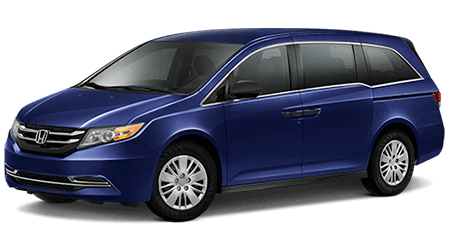 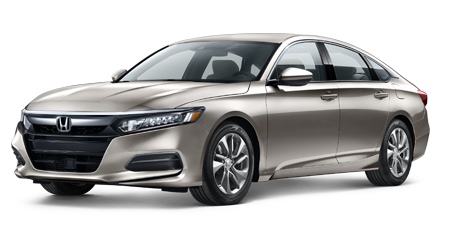 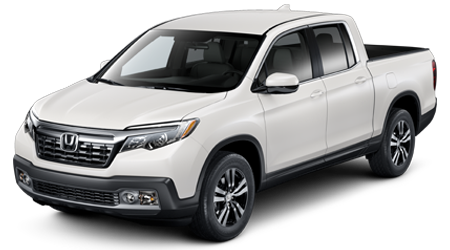 We make the process simple and affordable to keep or welcome you to our Yonkers Honda family.